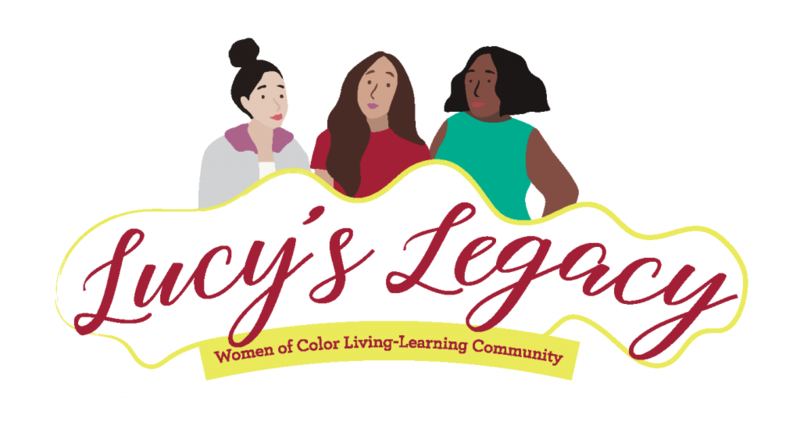 Lucy’s Legacy is a living-learning community (LLC) for women interested in exploring the historical significance and experiences of women of color at The University of Alabama. This living-learning community is named in honor of Autherine Lucy, the first African-American student to attend The University of Alabama. The living-learning community strives to support the academic and social transition of women to The University of Alabama. As a member of this community, you will be part of a group of first-year women who enroll in a shared academic course, benefit from mentoring and resources, and form a peer group to share in their first-year experience. Additionally, Lucy’s Legacy will have a resident advisor and a group of sophomore-senior level peer mentors to serve and support the women in community. The community is currently housed in John England Jr. Hall. A limited number of spaces are available, and students will be admitted on a rolling basis until spaces are filled. Participants in this living-learning community will experience taking a common class, learning from a peer mentor, and programming specific for them. Participants must be a first-year woman who intends to live on campus. Participants will need to complete the application below. Apply for this living-learning community today!